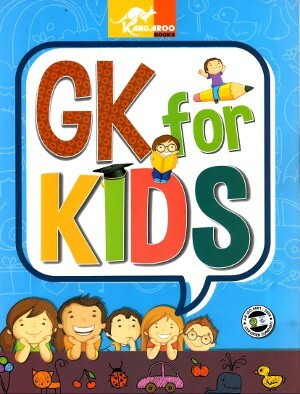 GK For Kids - The book has been provided with everything that a child should know at this level in the school. 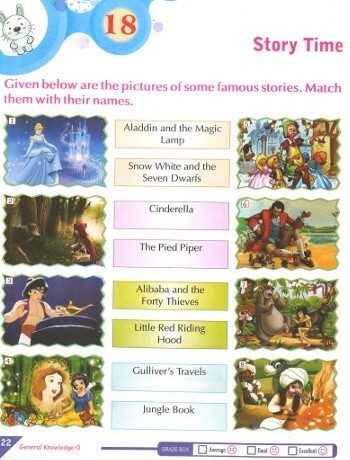 There are a variety of themes in this book to promote the learning of different subjects and cater to the varied interests of the children. 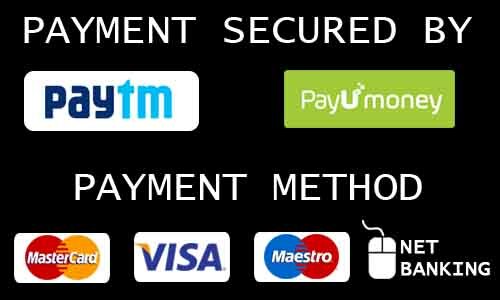 The book will definitely encourage students to know more about the world and will surely boost their confidence, as it will keep them abreast with latest information. 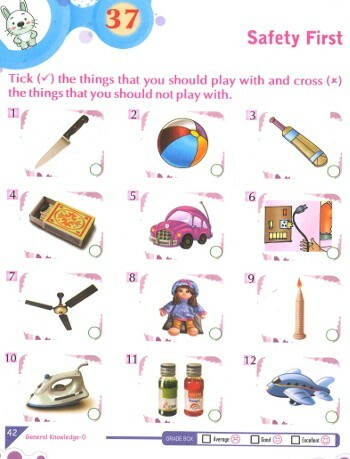 The topics have been arranged very systematically to make the children understand well. 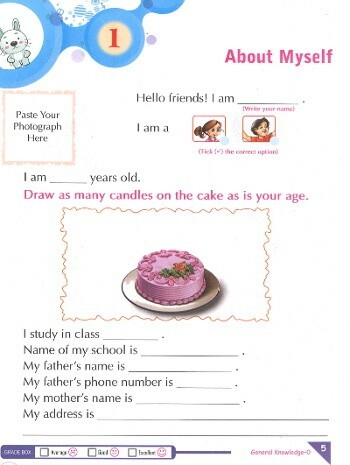 Fact File contains very exciting and interesting facts.